KITSUI™ Korean Whitie and KITSUI™ SC.MixBerries. Turning 33 this year makes me feel insecure with my skin condition and living in this hot city, Kuantan really encourage me to take supplement for my skin. Searching for a good supplement nowadays much easier because there is a guideline you can use for your reference. 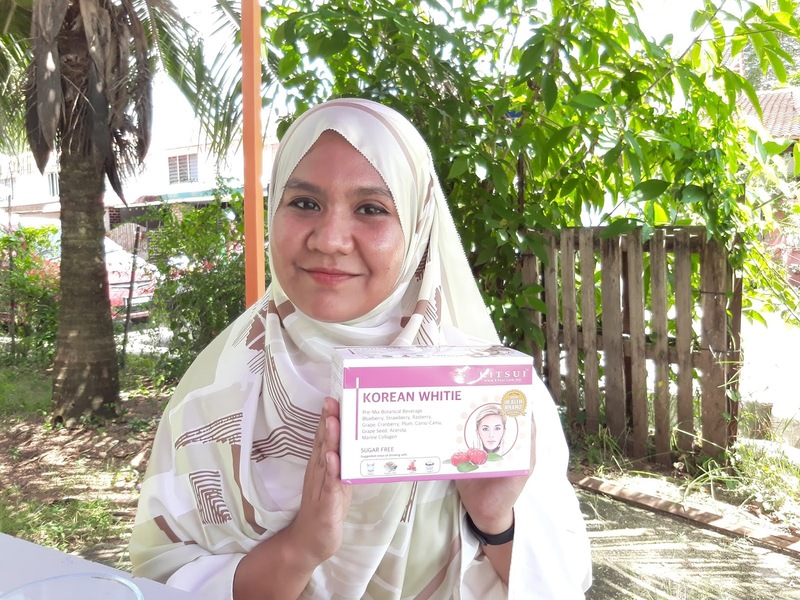 For a health do look for their KKM number because this ensure the products is approve by the Minister of Health, and second one as a Muslim look for Halal logo and if it is natural products it probibly HALAL. And why I choose KITSUI™ Korean Whitie and KITSUI™ SC.MixBerries? 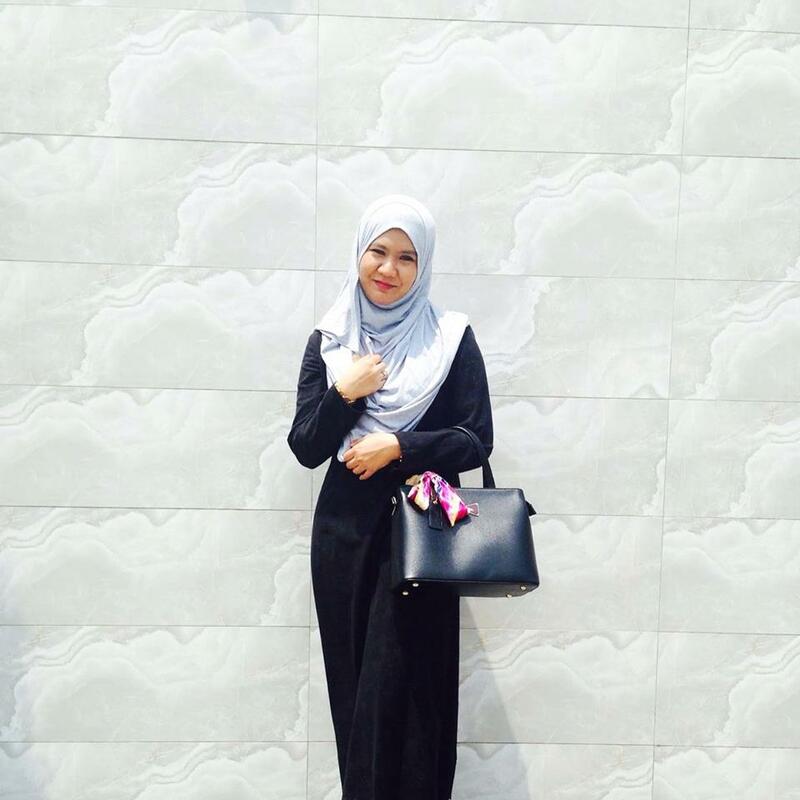 Yes because it is Halal, KKM approve, has a GMP, Natural and it is a Super Brand Products! KITSUI™ Korean Whitie and KITSUI™ SC.MixBerries. KITSUI™ products are easily found at Guardian or Watsons and have an affordable price unlike others health supplement in the market. 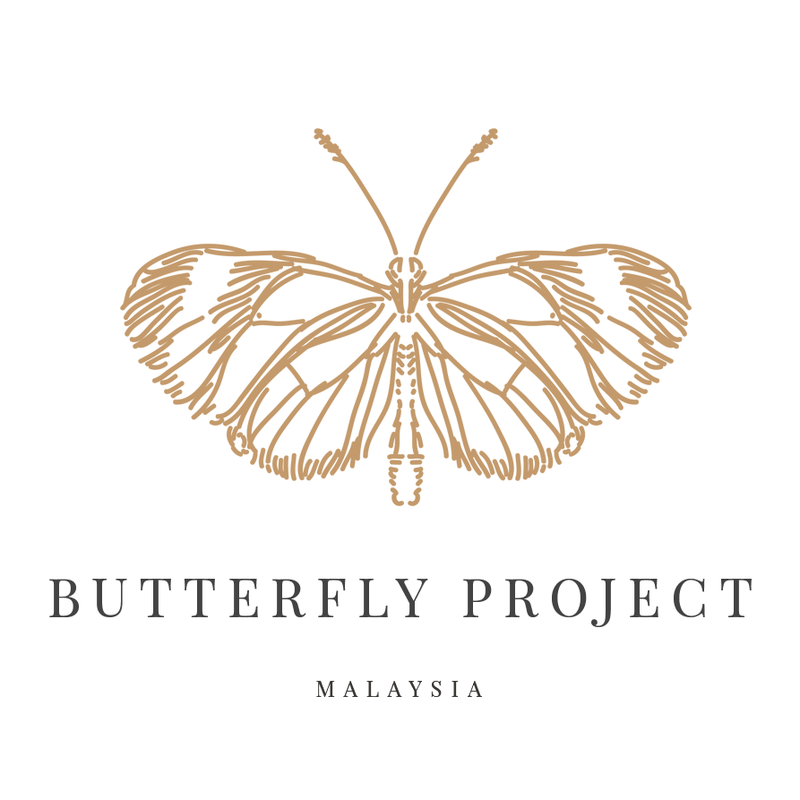 It is sells with price RM38 for all range. Thus grabbing 2 products at one time is not an issue for me, and I choose to try KITSUI™ Korean Whitie and KITSUI™ SC.MixBerries this time. 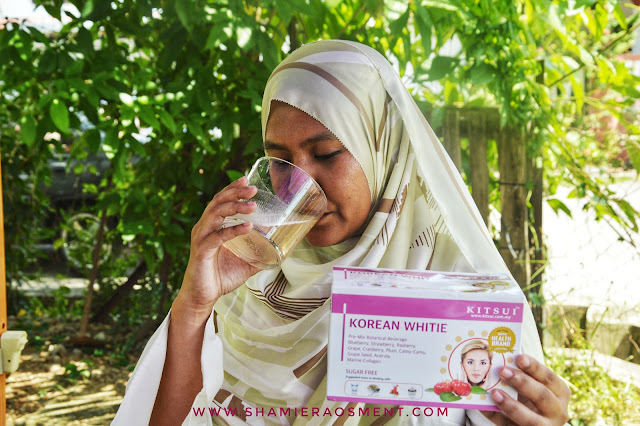 KITSUI™ Korean Whitie were chosen not because I wanted a fair skin but I wanted an even skin tone and eliminates my dull skin. 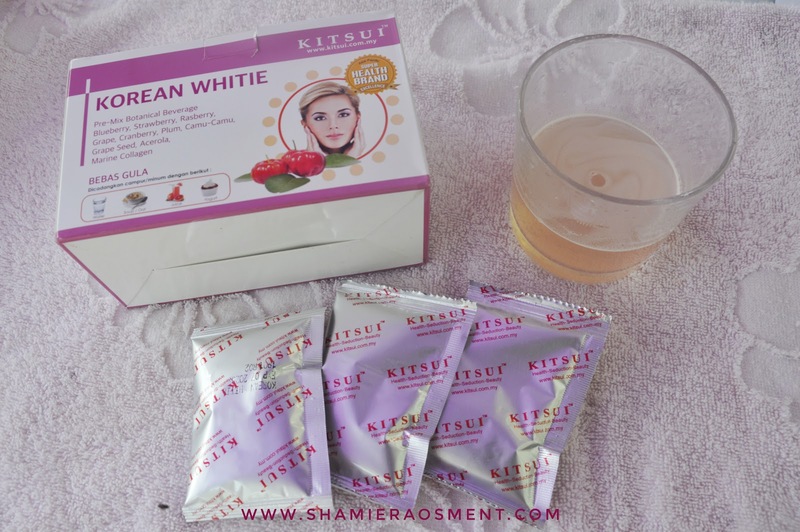 KITSUI™ Korean Whitie is a superfood that helps as a solution for skin problems, pigmentation problems, black and dull spots. Users with diabetic problems can try too because it contain no sugar at all and when I drink it, it definitely not sweet at all. KITSUI™ Korean Whitie produced from natural ingredients such as Camu-Camu, acerola, mixberries extract, Maltodextrin, Peptida Kolagen Marine, and ascorbic asid with packing size of 17 packets of x 5 gm. Mix 1 packet into 150ml of warm water or cold water. Shake until dissolved and drink immediately after preparation. Drink plenty of water throughout the day for the best impression. It is recommended to drink it at night because at night your body has ample time to process the collagen while you sleep. 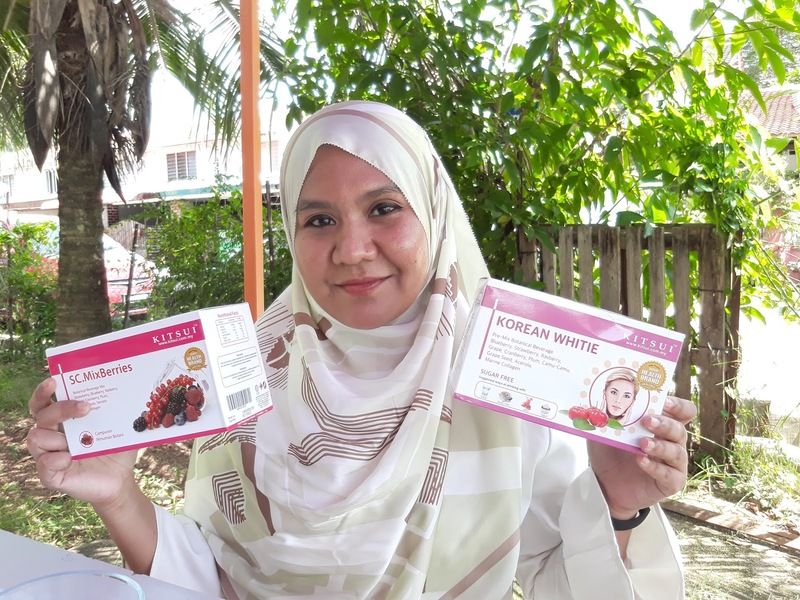 KITSUI™ SC.Mixberries is a stemcell mixberries which formulated from berries such Cranberry, Strawberry, Blueberry, Raspberry ,Grape, Plum,Pomegranate, Tomato and Marine Collagen. The result of this blend of berries can overcome the problem of dark circles under the eyes, dry skin and can protect the skin from UV rays. I do have a kilos of eyebag at my eyes, and as times goes by I found that my eyes began blurry. 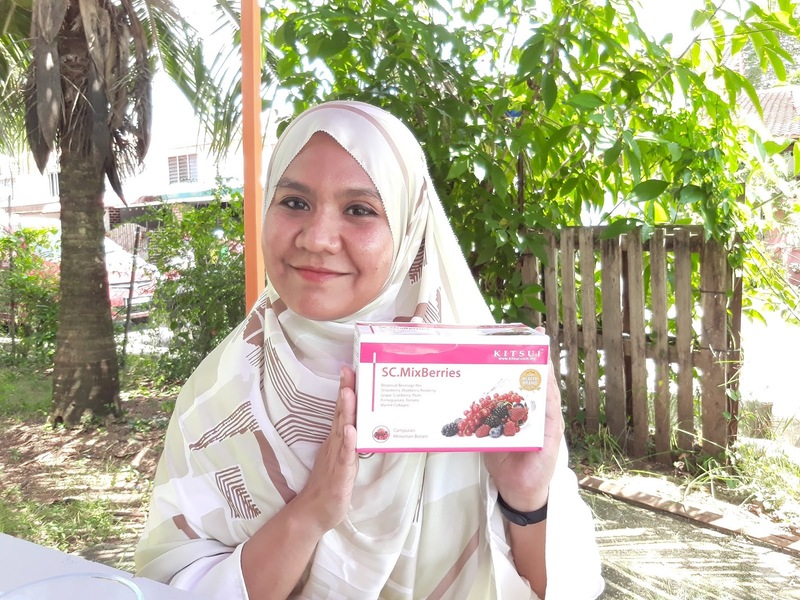 Mixed berries are known to helps to brighten eyes, and with the good benefits from KITSUI ™ SC.Mixberries will be a great help to aging people like me. 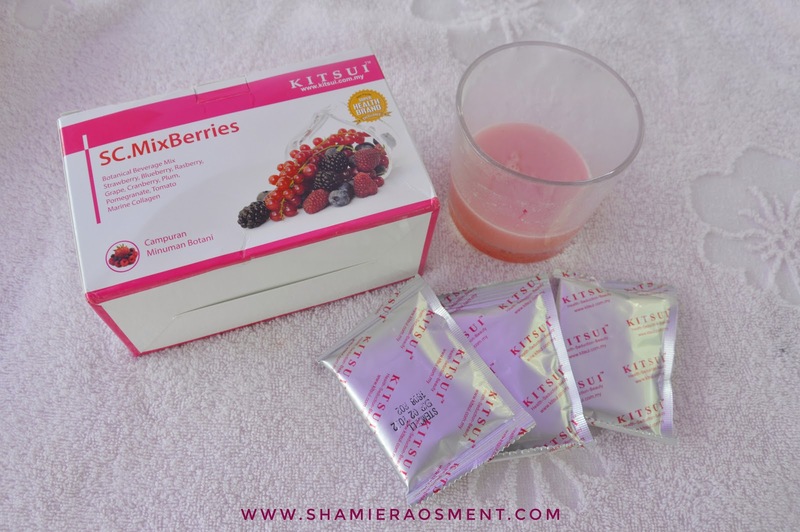 KITSUI ™ SC.Mixberries comes in a pack of 15 packs x 15 gm. Mix 1 packet into 150ml of warm water or cold water or you can even mix it with other drinks or food. Shake until dissolved and drink immediately after preparation. Drink plenty of water, recommended 2-3 liter throughout the day for the best impression. Do note that KITSUI™ Korean Whitie and KITSUI™ SC.MixBerries can be consumed by pregnant woman that is 4 months and above and not recommended for someone who try to conceive. It is not recommended for woman during her period to drink this supplement because it will not absorbed well. And yes please take note that KITSUI™ Korean Whitie and KITSUI™ SC.MixBerries is not a drug therefore it has no MAL number. I personally recommended you to try this products as it is affordable and after drink it for 5 days, I found that my skin are more smoother and my face is more glowing that before. I wake up in the with no zombie looks as the eyebag starts to fade away. But of course, the results will be vary with one another depends on your lifestyle and food intake too! Do remove away all the CAFFEINE intake for best results! zombie looks? ehehehehe... by the way this product trusted to use it and easy to fine.